28th Foundation day of GNID will be held on Jan 25-18 at Samrat Mihir Bhoj Park. Greater Noida Industrial Development Authority (GNIDA) will celebrate its 28th foundation day this month. 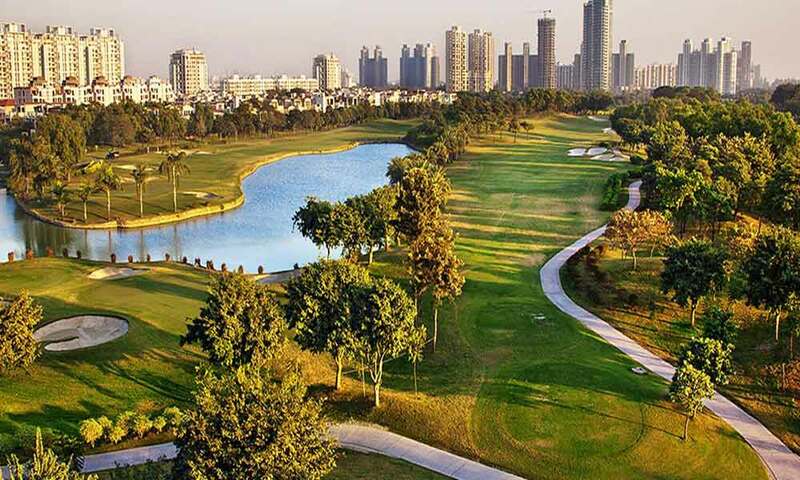 Greater Noida, the city came into being in 1991 and the township was known as Noida’s twin and the blue-eyed city of Uttar Pradesh has been designed and planned as a city of the future.